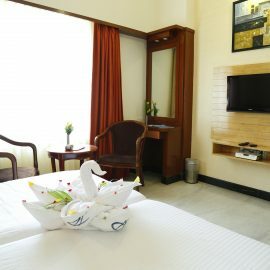 The Premier Rooms are crafted in modern, classically furnished heaven which is said to be one of the best luxury rooms in the city. 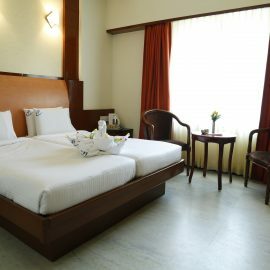 Rooms are of single bed equipped. 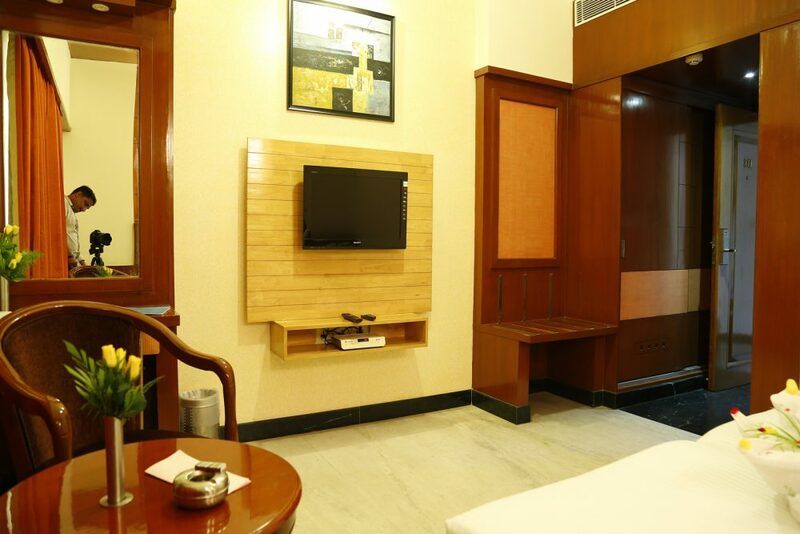 Consists of refreshing bath amenities with comfortable bathroom. The tariff includes a complimentary breakfast adding an extra flavor to your stay.